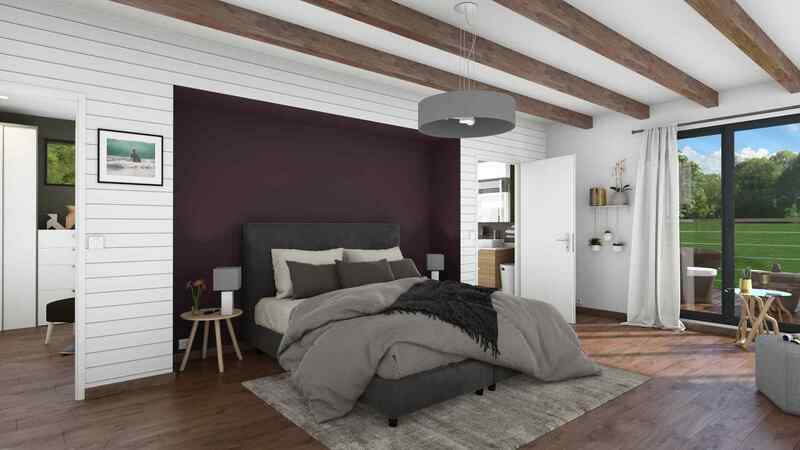 Cedreo has designed a home decorating software for home design, renovation and decorating professionals, which is both easy and powerful. With Cedreo you can produce all documents needed for high-quality client presentations in a matter of minutes. Realistic 3D rendering is essential for your client meetings. Allowing you to quickly handle all your clients’ questions, give them the tools they need to picture themselves in their future homes and make decisions, to sell faster. Win over your clients... faster! Your clients want to make changes during your meeting? 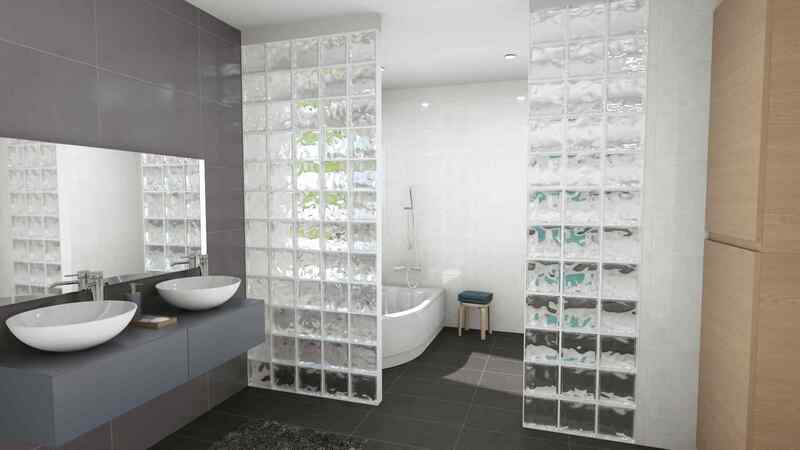 A larger master bedroom, bathroom is too small, too many partitions… With Cedreo’s 3D rendering, the client can instantly see themselves in the home as if they were already there. 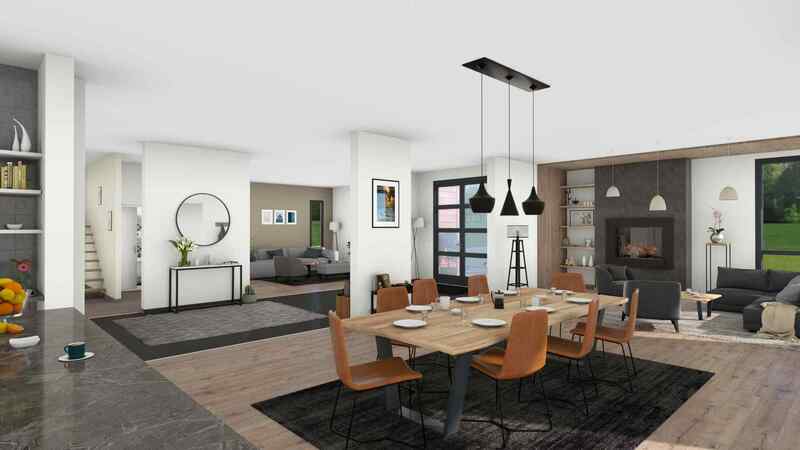 Quickly make changes in front of your clients’ eyes, and generate a new 3D rendering to show the latest changes to their project. Don’t give your competitors the opportunity: with Cedreo, you can integrate your clients’ requests and present them a tailor-made solution, all the same day. The outside of the home is an essential aspect to help convince your clients. 3D daytime projections give them the tools to visualize the global design of their new home, the esthetics of the materials used, and potential of their outside spaces with a 3D landscaping adapted for them. 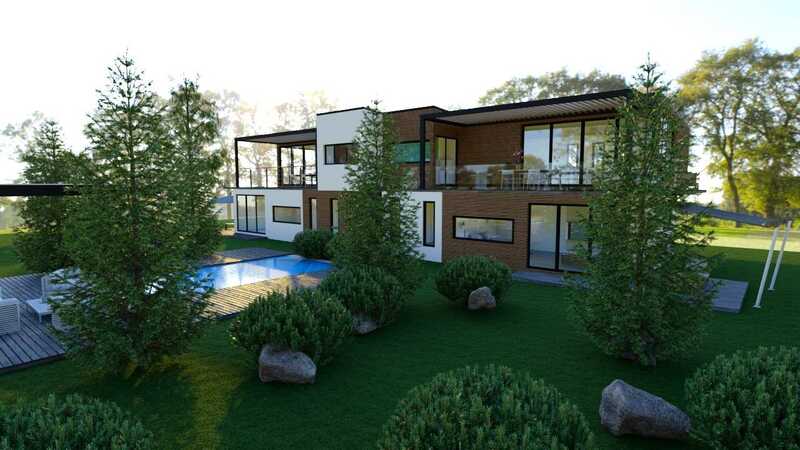 With 3D rendering, sunsets give a new understanding of their future home, including external lighting adapted to showcase their terrasse, driveway, or pool. 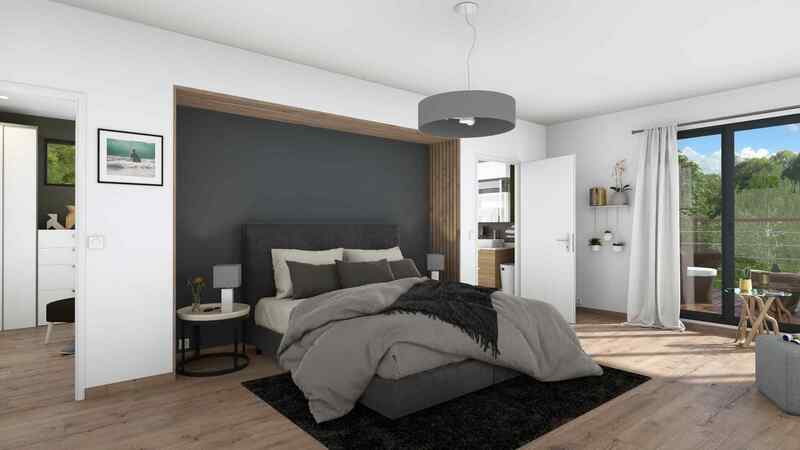 Stand-out from your competition by giving your clients night time renderings and give your clients a new appreciation of how light will interplay with key aspects of their homes. Control the orientation of sunlight easily and move it into place to get the desired lighting effects, whether day or night. Position yourself in your project and in 3D, to find the best viewing perspective of your 3D interior and exterior rendering. Help your client picture themselves, show-off their home’s potential and see the size of the rooms. The 3D floor plan is an essential tool for your client presentations. 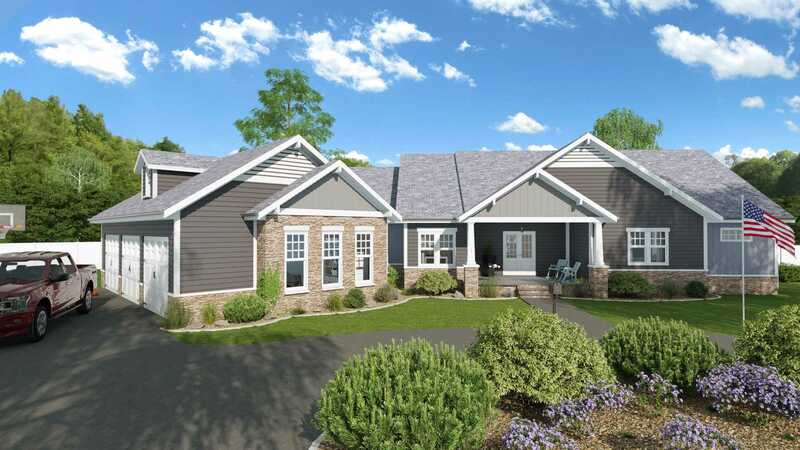 Just a click will give you realistic 3D rendering of your client’s preliminary home designs. It only takes a few moments to create your visuals. Load your previously saved 3D renderings from your online Cedreo account, then you are ready to download them and insert them in your documents. Create your 3D rendering in a format adapted for your needs. For your website or for your presentation, and documents printed in large formats. Why don't you try Cedreo right away? 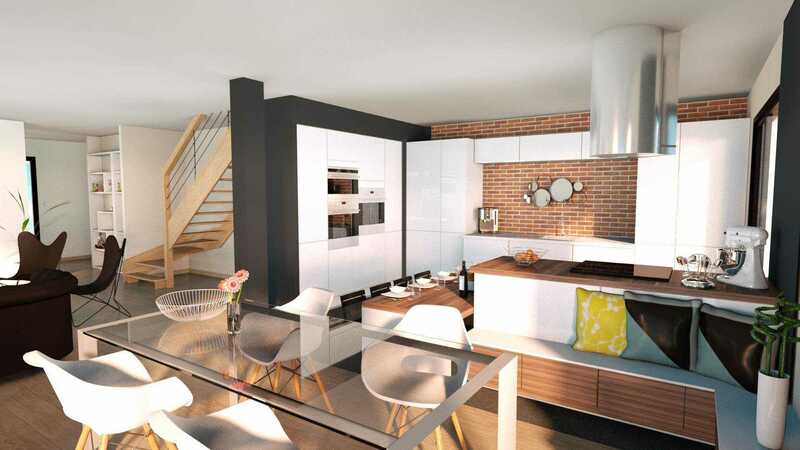 Create stunning client presentations with Cedreo 3D home design software! Getting started with its intuitive interface and simplified interactions is easy. 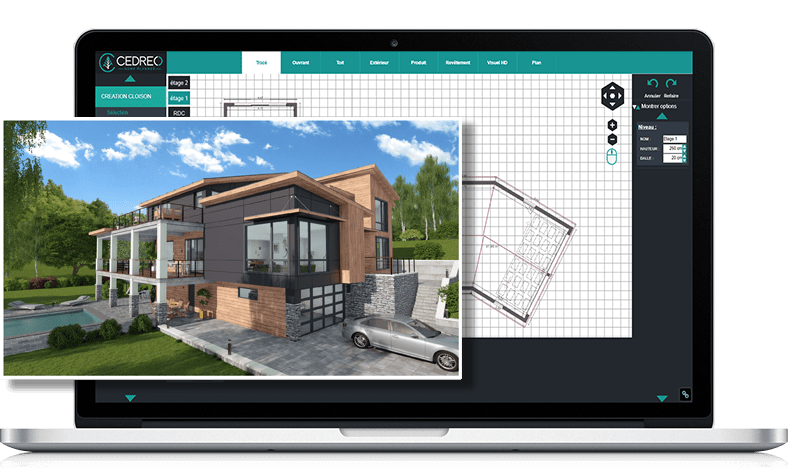 Users only need a few minutes to draft a home floor plan, create 3D home decorating plans, and create high-quality client presentations with our solution. 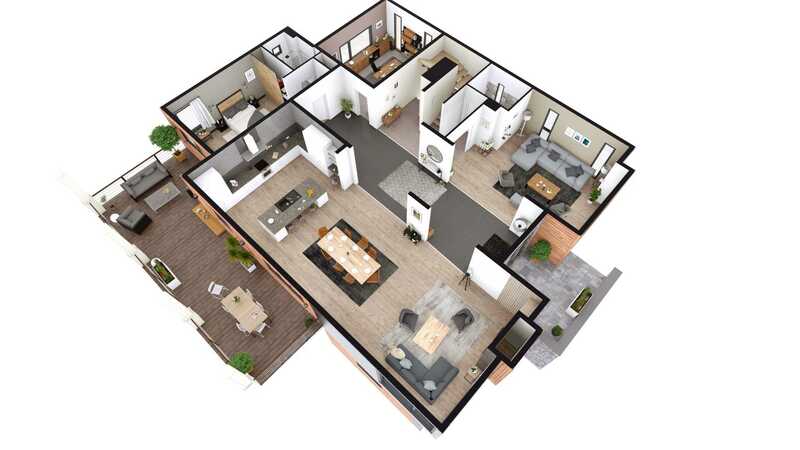 With our 3D home design software, designed to help make sales, your sales teams can create client presentations with ease, and make more sales, and do it all more quickly! You can offer your clients axonometric projections, giving your client a precise idea of room sizes and the layout of the home. Create online 2D floor plans, 3D home floor plans, and create a true interior home plan! With our home floor plan software, you can now draft 3D home floor plans yourself. Creating a 3D home floor plan takes less than an hour. Plotting the home, and creating a preliminary home decoration plan: the client’s home floor plans and 3D renderings only take a few minutes to load on our servers.